It’s coming or already here: Advent, the holidays, the COP 24 meetings, Solstice, Hanukkah… Life goes on, and our lives are unfolding, but how? Put it this way: What are we living: fear or hope? 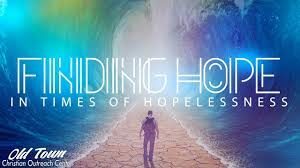 Hope gets bad press in some spiritual circles — there are teachers who say hope flies in the face of acceptance. And hope can be a kind of wishing, longing, aching. This desperation for things to be different from the way they are, definitely doesn’t serve — us or others. True enough. But I hope 😉 to persuade you that there is another kind of hope, one which beats living out of fear, hands down. What are we living: fear or hope? Let’s tackle fear. … it abounds today, along with its partners in crime, doom and gloom, and features a tenacious focus on what’s wrong. One of my favourite sites, Future Crunch, writes about the Fear Virus in its current issue. Have a look. It’s too rich to try to summarize, but we gotta know that The Fear/Doom/Gloom/Negativity virus is contagious, and it makes us sick. The article deals at some length with the phenomenon and how we can immunize ourselves. I think you’ll be glad you read it. Our national and the global situation, all of our personal lives, are full of challenges, hardships, serious problems. Beyond a doubt. And it not clear that we will successfully deal with them. Even Steven Pinker, the ultimate positive thinker, says as much. See What about Enlightenment?… Still, it makes sense to explore the question: what are we living: fear or hope? 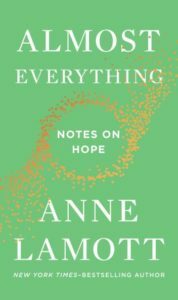 I also suggest Anne LaMott’s inspiring essay: Show Up With Hope: A Plan for Facing Adversity. Again, too deep and varied to summarize. Anne quotes John Lennon, “Everything will be OK in the end. If it’s not OK, it’s not the end.” Anne points out that neither feeling doomed, nor finding someone to blame, is of any use in challenging situations. 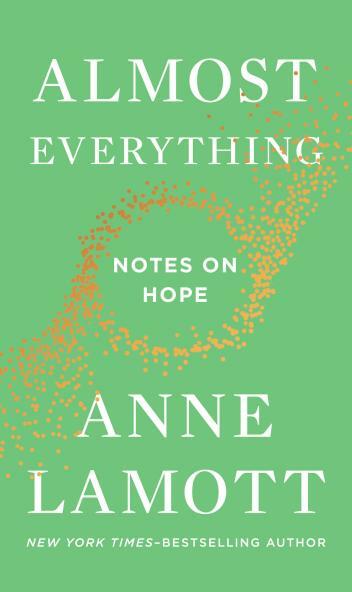 I love this excerpt: “Sometimes hope is a radical act, sometimes a quietly merciful response, sometimes a second wind, or just an increased awareness of goodness and beauty. Maybe you didn’t get what you prayed for, but what you got instead was waking to the momentousness of life, the power of loving hearts.” This only hints at the thrust of Anne’s piece. Read for yourself! 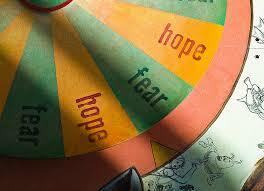 And thirdly, as we face for ourselves the big question, what are we living: fear or hope? 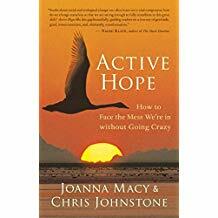 I offer again Joanna Macy’s Active Hope: How to Face the Mess We’re in without Going Crazy. 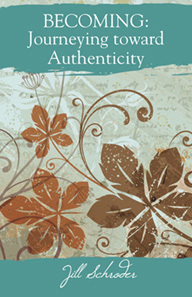 Here’s a section which addresses the kind of hope that she is talking about, Active hope as a practice, as way of life. “Like tai chi or gardening, Active Hope is something we do rather than have. It is a process we can apply to any situation, and it involves three key steps. First, we take in a clear view of reality; second, we identify what we hope for in terms of the direction we’d like things to move in or the values we’d like to see expressed; and third, we take steps to move ourselves or our situation in that direction.” I find this nourishing, reassuring, a star to aim towards. What are you living: fear or hope? I’d love to hear. Thanks Jill. I would like to add another writer – Rebecca Solnit’s “Hope in the Dark”. 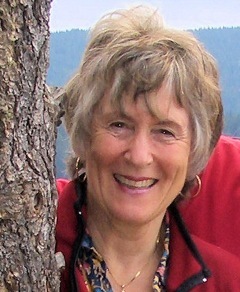 She’s a cultural historian and activist and very good writer.